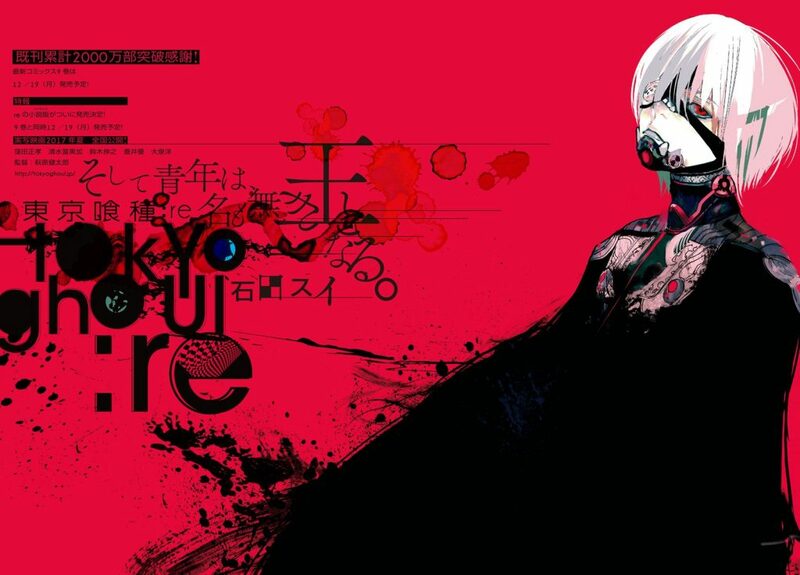 The Website Marvelous opened a new site announcing the sequel manga to Sui Ishida’s Tokyo Ghoul series, Tokyo Ghoul:re manga will be receiving an anime adaption that will air in 2018The website also revealed the first visual and trailer for the upcoming anime of Tokyo Ghoul:re. 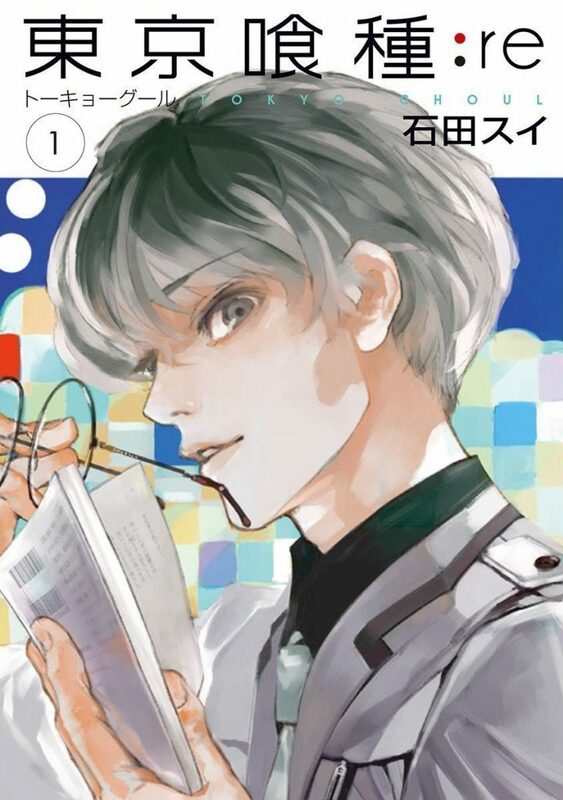 Aslo,Tokyo Ghoul:re Season 2 Premier Details and News – The Season 2 Will Hit The Screens In Oct.
More info about returning cast and the studio who will be adapting the anime will be available at a later date. Two years have passed since the CCG’s raid on Anteiku. Although the atmosphere in Tokyo has changed drastically due to the increased influence of the CCG, ghouls continue to pose a problem. Especaily as they have begun taking caution. The terrorist organization Aogiri Tree, now acknowledges the CCG’s growing threat to their existence. The creation of a special team, known as the Quinx Squad, may provide the CCG with the push they need to exterminate Tokyo’s unwanted residents. Humans have undergone surgery in order to make use of the special abilities of ghouls. Consequently, they participate in operations to eradicate the dangerous creatures. If the anime ends up a failure (fingers crossed it won’t), I just hope that the soundtrack would remain epic. And which is mostly always.